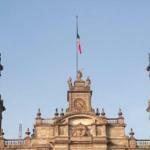 The Mexican Genealogy Blog Helps You Find Your Ancestors! 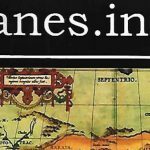 In this post, you can learn more about the Portal de Archivos de Nueva España (PANES) and the various Mexican states that they have genealogy resources for. 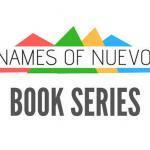 In this post, I provide more information on my new book series titled "Last Names of Nuevo Leon". 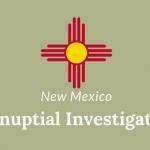 If you have any roots to New Mexico then the New Mexico Prenuptial Investigations (Diligencias Matrimoniales) can be a great resource for you to check out. These diligencias matrimoniales or pre-nuptial investigations cover the years 1678-1869 and they are of the Archives of the Archdiocese of Santa Fe. 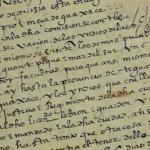 In this post, you will find a great resource that contains information on some of the first conquistadors and land titles of Jalisco, Mexico. This resource is a book titled "Ameca, Protufundacion Mexicana: historia de la propiedad del valle de Ameca, Jalisco y circunvecindad". 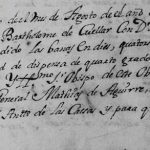 In this blog post, Researching Early Church Records for Mexico you will learn how to find your ancestors in some of the earliest church records created in Mexico. The House of Cabrera in Cordoba is a book that P. Francisco Ruano wrote back in 1756 and published in 1779. 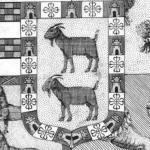 Its Spanish name is “Casa de Cabrera en Cordova: Obra Genealogica Historica”. 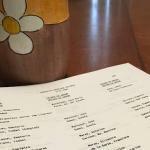 In this post, I will show you why it is important to analyze the marriage records that you find. 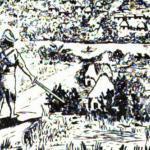 Nowadays indexes have made it so easy for us to find marriage dates for our ancestors. 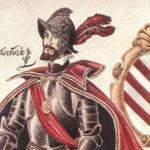 The book by Marc Simmons "The Last Conquistador Juan de Onate and the Settling of the Far Southwest" is an excellent book. I highly recommend it to anyone that has ancestors that went with Onate to New Mexico.